Want to be the next Mossimo Brand Ambassador? If you’re an aspiring singer or model, then join the first Mossimo’s Music Summit happening this July. Open to individuals, duo or groups with 3 to 6 members, male/female or mixed. Should be Filipino citizens, 18 to 30 years old, should not have any existing recording contract with any record label and should have not commercially released any recording in the past. Complete the registration form to audition for Mossimo Music Summit. Registration form is available during the live audition. Make sure to fill up all the necessary details. Live auditions will be held at Bluelight Studios located at 2F Forab Bldg., Kamuning Road, Quezon City, on July 9 & 10, 2015. Auditions will be held from 1:00pm until 5:00pm only. All performances will be filmed for documentation. Criteria for Judging for the live auditions, Semi-Final and Grand Finals. A DTI Representative will be invited to witness all the event. Audition pieces can be any cover song, any genre, of the contestant’s choice, 3-5 minutes long. All audition materials automatically become property of Mossimo. Shortlisted contestants from the live auditions will be scheduled for two semi-final rounds: August 1 (SM Megamall) and August 8 (Glorietta 4). During the semi-final rounds, groups will be asked to perform one cover song of their choice. Contest is open nationwide; should entries from Vis-Min regions make it to the semi final rounds, contestants should shoulder their travel and lodging expenses while in Manila. A panel of distinct board of judges from different areas of the music business will screen all semi-finalists. Two winners from each semi final round will be selected and will compete during the grand finals which will be held on August 21, 2015 – 5pm, at the Trinoma Activity Center. For the grand finals round, each of the four finalists will be asked to sing two cover songs, – one OPM and one Foreign song. Clothing allowance for one year worth Php300,000 as the winner automatically becomes one of Mossimo’s brand ambassadors. An exclusive recording and talent management contract with Curve Entertainment Inc.
All finalists will receive Php25,000 in cash as consolation. Mossimo reserves the right to disqualify any contestant who may have not complied and/or violated rules of this competition. Employees of Curve Entertainment, Promark Industries Inc. and its affiliates, its respective advertising agencies including their relatives up to second degree of consanguinity or affinity are disqualified from joining the competition. THERE’S MORE… CASTING CALL FOR MODELS AND DANCE GROUPS!!! Those who will make the cut will receive Php5,000 as token and will be part as a guest performer for the Mossimo Music Summit Grand Finals on August 21, 2015. Each group must have a minimum of 4 to a maximum of 12 performing members. The members may be composed of all males, all females or mixed. Each group must prepare a modern dance in any genre strictly no longer than two minutes and must submit the music material saved in both CD and USB at least two hours before the performance. Use of pyrotechnics or any combustible props is not allowed. The winners will receive Php25,000 in cash and will be part as a guest performers for the Mossimo Music Summit Grand Finals on August 21, 2015. 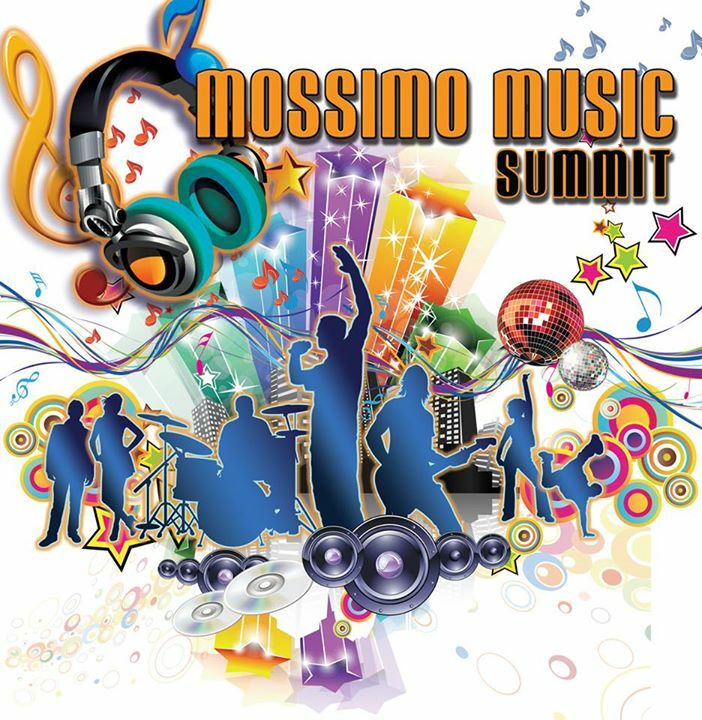 KEEP VISITING www.facebook.com/mossimomusicsummit FOR MORE UPDATES ON THE FIRST MOSSIMO MUSIC SUMMIT!! !